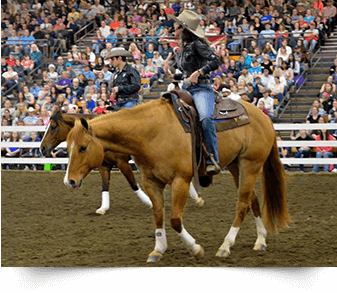 Many people feel stuck when training their own horse. 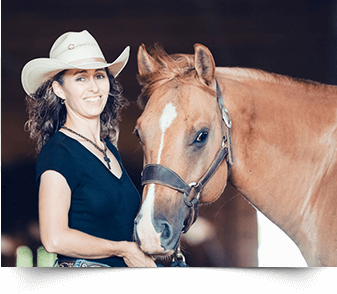 I teach people how to understand, enjoy and successfully train their own horses. 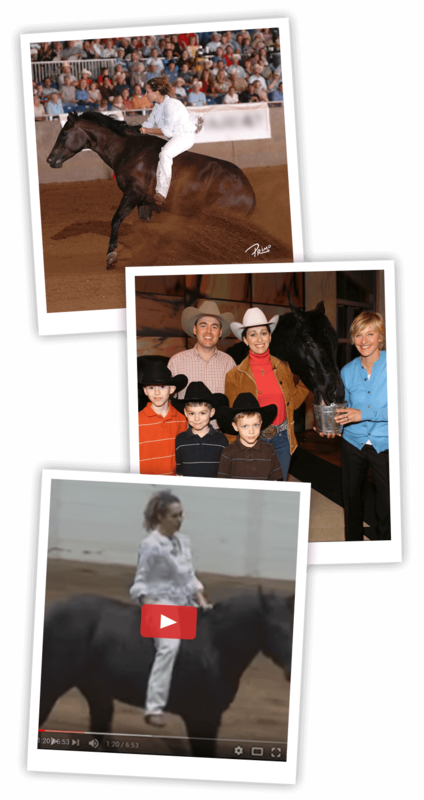 "My dream was to learn to train a reining prospect from start to finish. I'd about given up, and then I found Stacy." 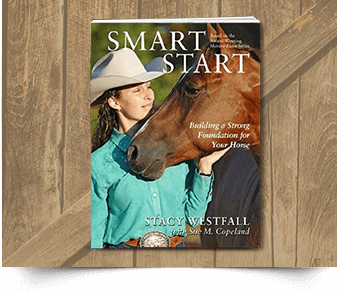 "Before I worked with Stacy, other trainers and coaches had left me with the impression that my horse was strong-headed, not a very good horse, and that I'd always have to fight with her. 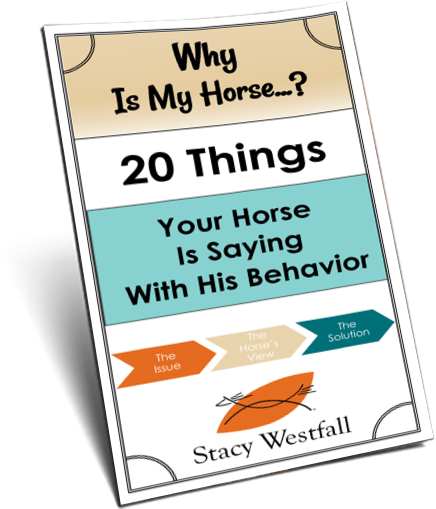 Thanks to Stacy, I know none of that is true." 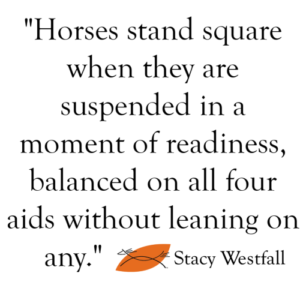 …and yes I still clean stalls.